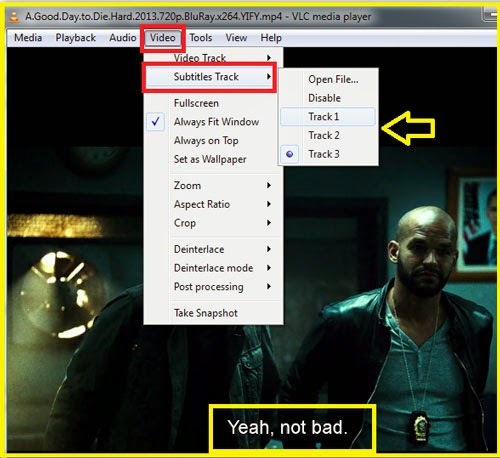 Today i am going to show you How to Automatically downloads subtitles in VLC Player ? 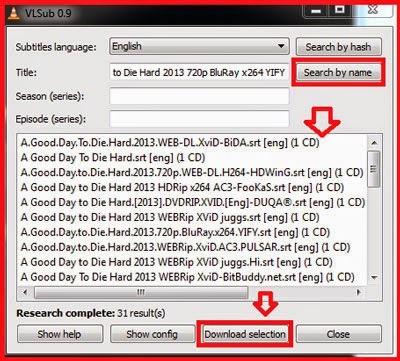 vlsub is a VLC extension to download subtitles from opensubtitles.org . now Click on the Search by name or Search by hash option to search the subtitle track. then select your subtitle track and click on the Download selection to download it. it will give you notification about Success subtitle loaded. you can mange the subtitle track from Video > Subtitle track. Enjoy your favorite movie with subtitle track. 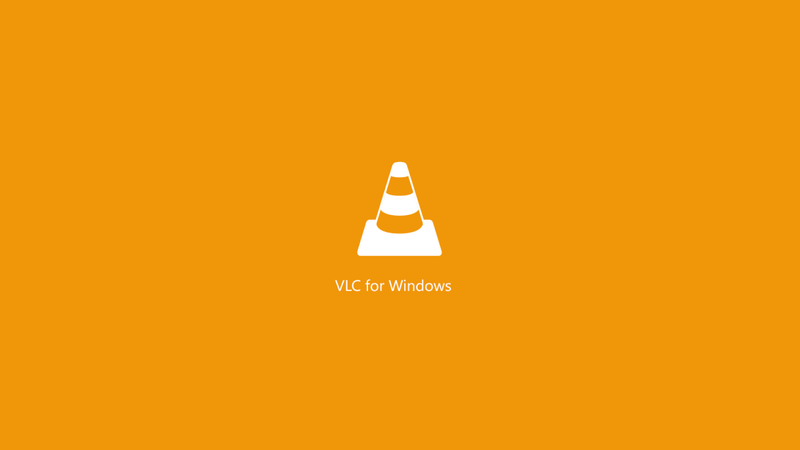 Hope you like my post.Automatically Downloads Subtitles in VLC Player. Please Share with others.